Visit the Mammoth Site in Hot Springs, South Dakota and observe a scientific excavation first-hand. The Mammoth Site in Hot Springs, SD is the world’s largest mammoth research facility. The Site is open year round with varied hours depending on the season. Admission is $11 for adults, $7 for ages 4-12 and 3 and under are admitted free. 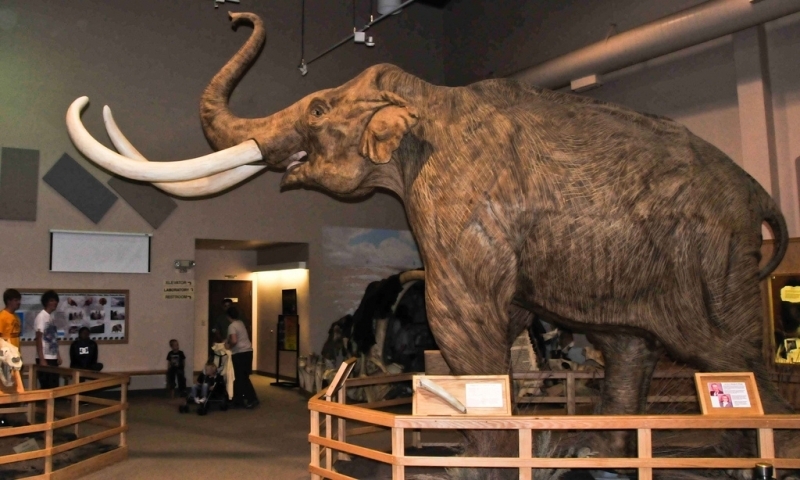 The world’s largest mammoth research facility, the Mammoth Site in Hot Springs, South Dakota is open year round and features the Mammoth Site and Ice Age geology and paleontology. This unknown treasure was discovered by chance when in 1974 while excavating for a housing development, earth moving equipment exposed South Dakota's greatest fossil treasure. 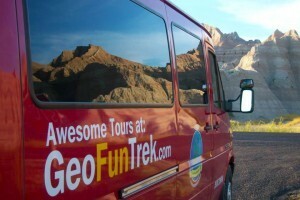 This facility is open year round with 30 minute guided tours. It is completely wheelchair accessible. Closed Thanksgiving Day, Christmas Day, New Year’s Day and Easter Sunday. After the 30 minutes guided tour, you are welcome to browse the facility at your own pace. The Mammoth Site provides much to the worldwide scientific community including a comparative collection of mammoth remains, Ice Age vertebrates and invertebrates, geology and 26,000 year old environment data. The site’s methods of research and interpretation are studied for use around the world. Visit the Mammoth Site in Hot Springs, South Dakota.